Protocole for Opera of the Real in 4 Acts. 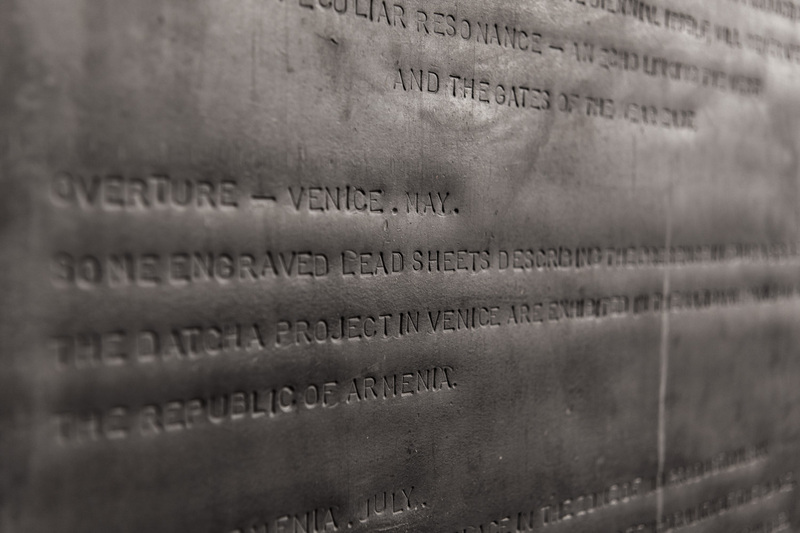 3 lead sheets with engraved text. 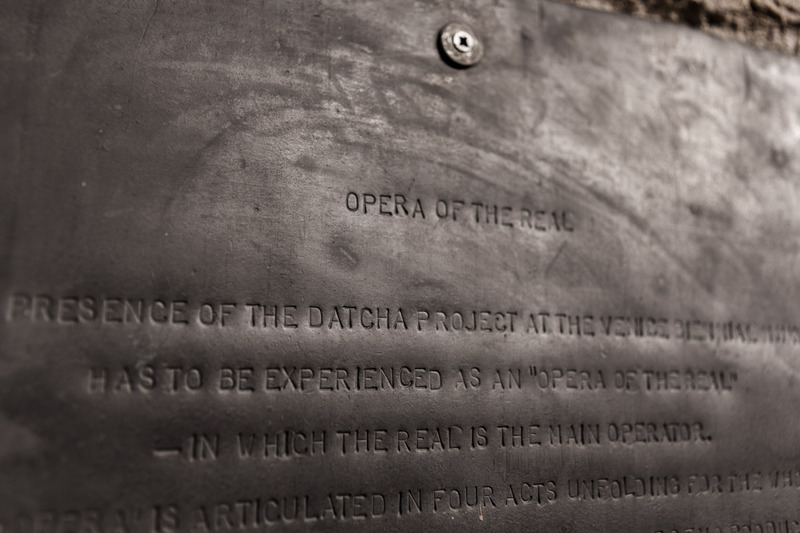 The presence of the Datcha Project at the Venice Biennial MMXV has to be experienced as an “opera of the real“ — in which the real is the main operator. 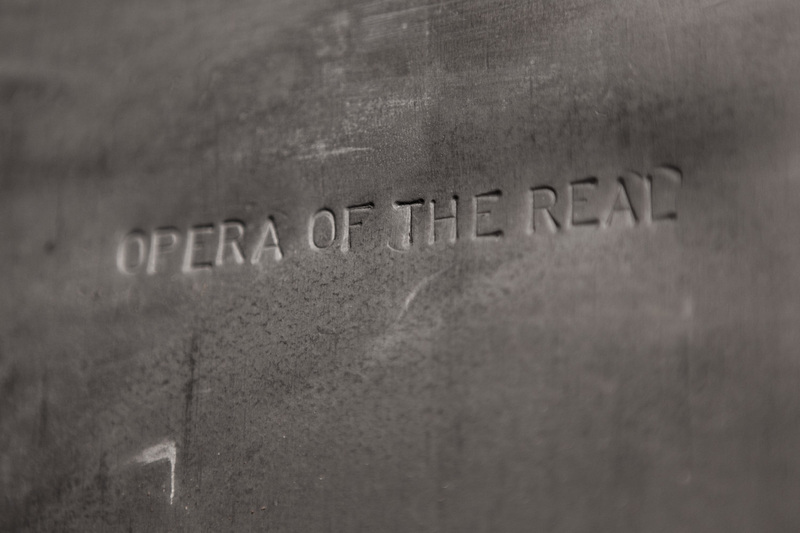 This “opera” is articulated in four acts unfolding for the whole duration of the Biennial. 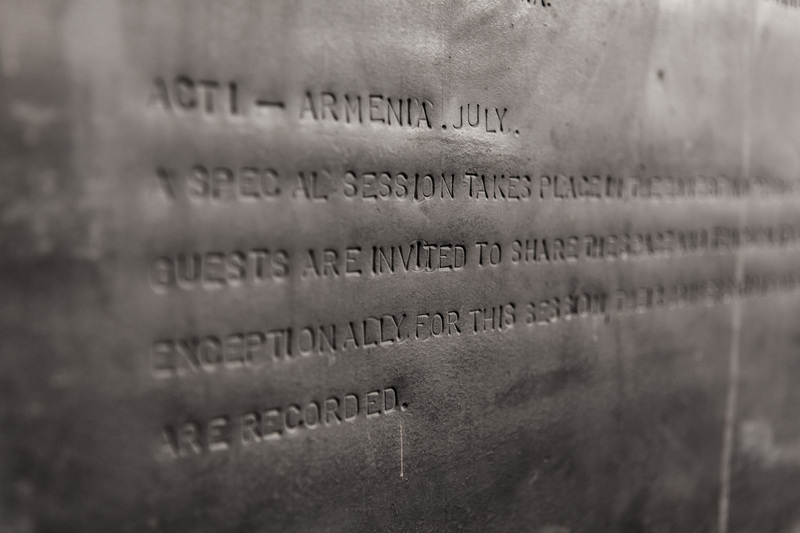 The reality of the Zone of No Production in Armenia and the format of the Biennial itself, will generate a peculiar resonance — an echo linking the West and the gates of the Near East. 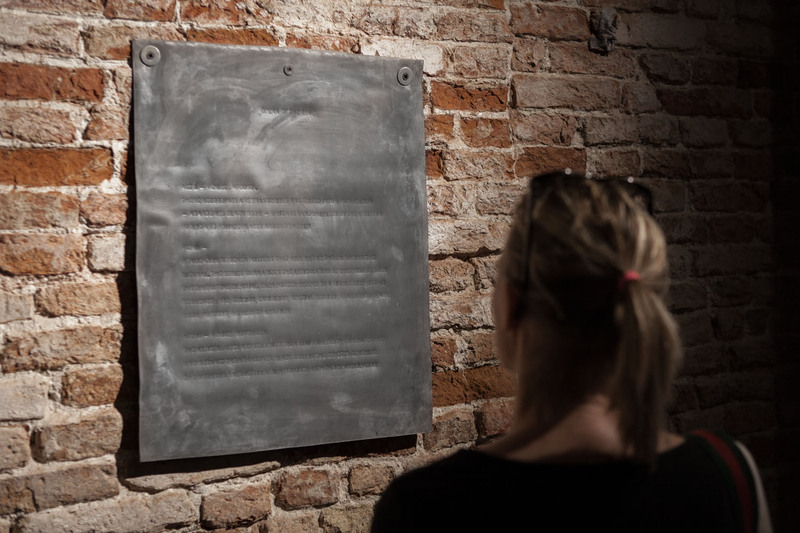 Some engraved lead sheets describing the presence in four acts of the Datcha Project in venice are exhibited in the National Pavilion of the Republic of Armenia..
A Special Session takes place in the Zone of No Production. 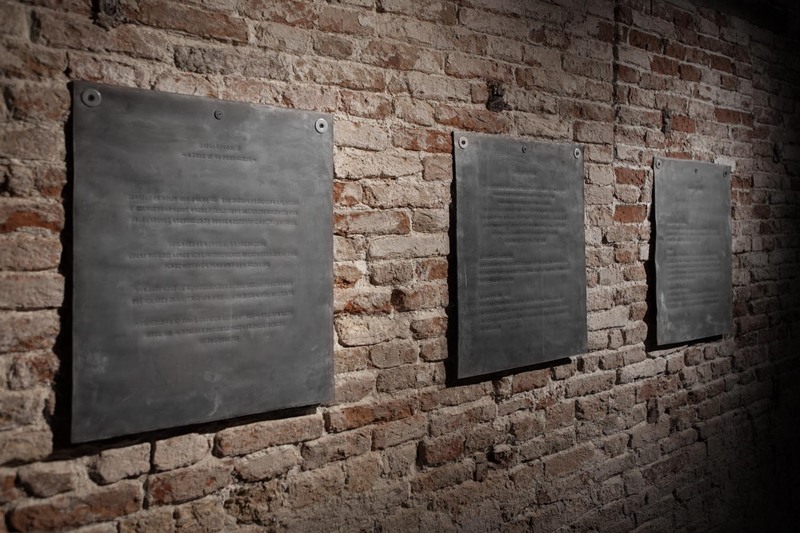 six guests are invited to share the space and temporality of the place. Exceptionally for this session, their conversations and exchanges are recorded. 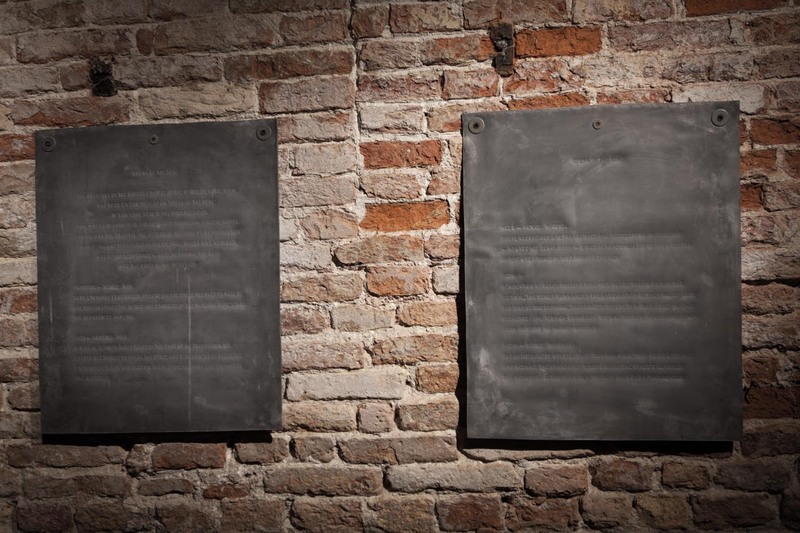 These recordings are transcribed and edited into a publication — Abandoned Black Book — which is randomly left by the artist in public and private places around the city. 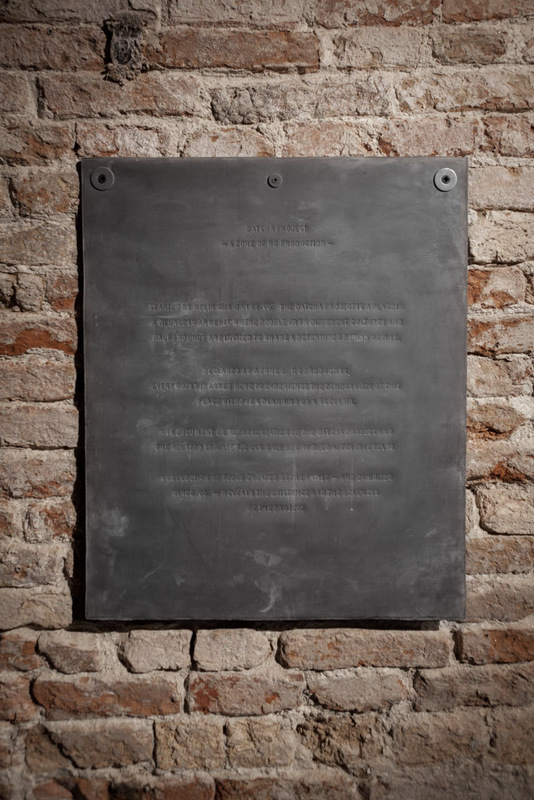 Realization of seven posters that will not be shown during the Biennal. 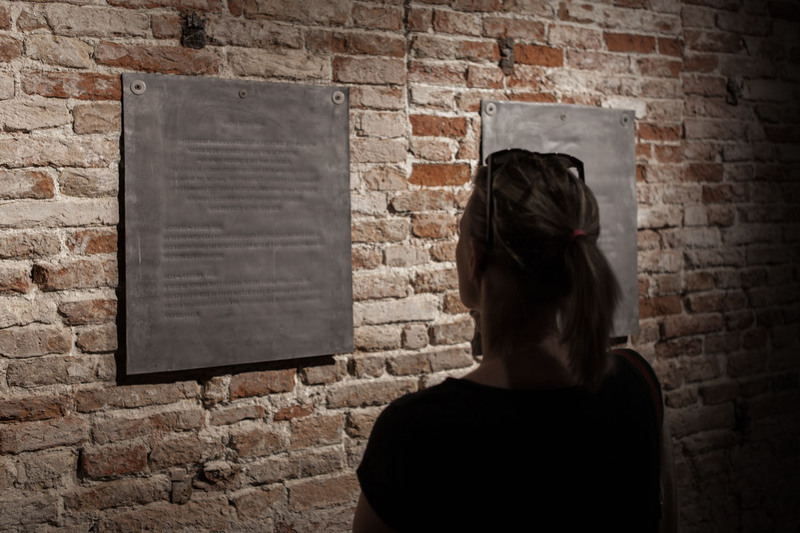 The series summarizes the articulation of the project over the time of the Biennial. Each poster refers to a single step of this sequence : pre-session, exhibition, Special Session, Abandoned Black Book, posters, workshop and film. 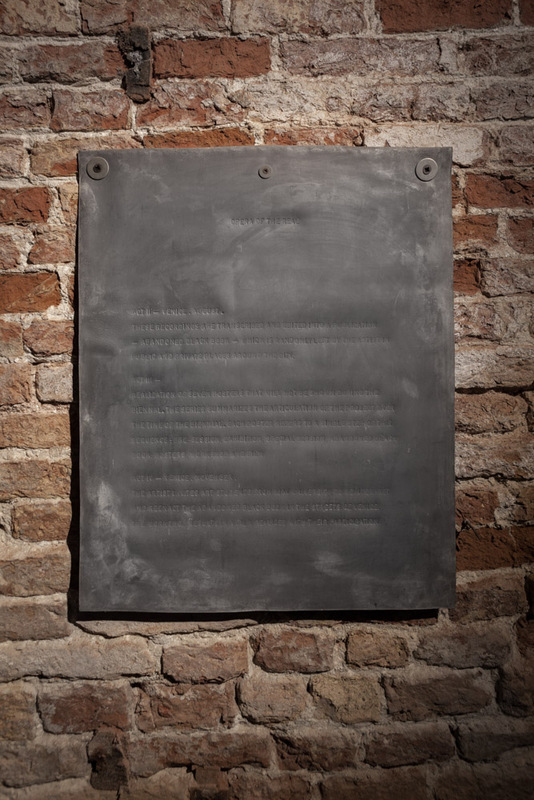 The artist invites art students from IUAV University, to reinterpret and reenact the Abandoned Black Book in the streets of Venice. The workshop results in a film realized with their participation. 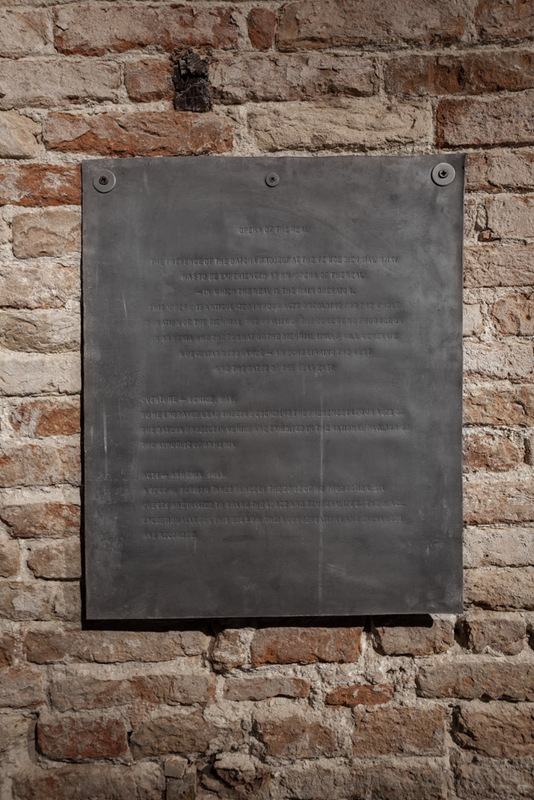 Note : At the end and for some reasons only the Overture of Opera of the Real was happened in Venice Biennial.